Ride the world famous Squaw Valley Tram 8200' high above Lake Tahoe to enjoy the second annual WinterWonderGrass Tram to Table dinner. A limited capacity of 150 people will be treated to an intimate cocktail hour set by Fruition with very special guest, the legendary Peter Rowan. 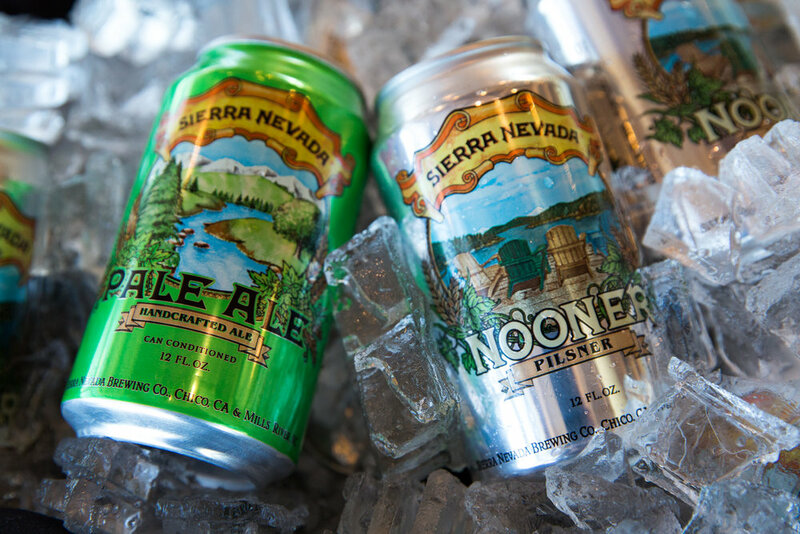 Guests will enjoy free tastings provided by Sierra Nevada Brewing, Breckenridge Distillery and Long Meadow Ranch Winery. The evening will begin with passed appetizers during the tastings and will lead into an informal family style three course dinner. Foods and products local to Tahoe and California will be prepared and paired with beer, wine and spirits from our festival partners. A cash bar will be available all evening, tastings during the cocktail hour are complimentary. Following dinner, guests will enjoy an encore unplugged set and breathtaking views across the High Sierra. Live music will be performed on the tram ride up!